Ladies!!! It's fall and we have Dr Martens!!! Literally slide into your DM's..... Dr Martens that is! It's fall and let's face it, whatever you were wearing for summer just wont cut it anymore. The Rockies in can be brutal on the extremities, so it's important to treat your feet! The good doctor makes that easy with premium leather footwear. At this time we only stock a handful of women's boots: 1460 Pascal, 2976, 1461 & Leyton with the 1460 Serena & 2976 Leonore coming later this Fall. 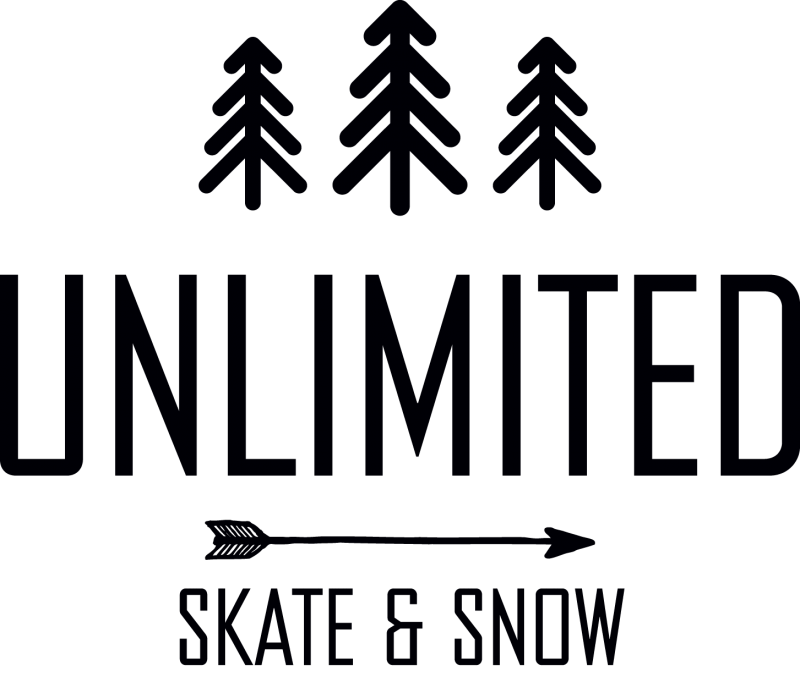 © UNLIMITED Skate & Snow Inc.